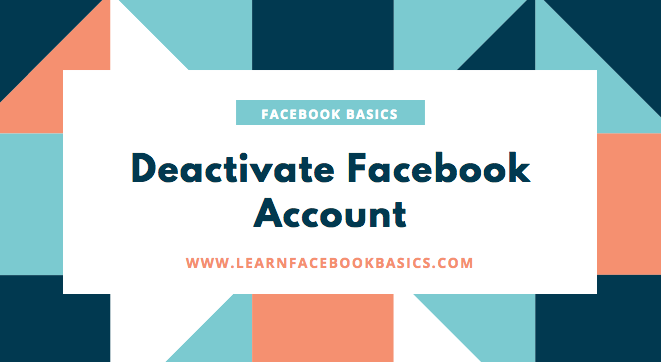 How to Temporarily Deactivate Facebook Account - Deactive My Facebook: ... let's see how to temporarily remove an FB profile without stress. 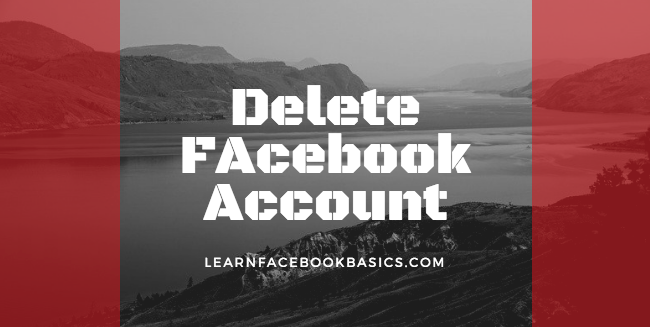 See: How to Delete Facebook Permanently. Want to learn How to Deactivate Your Facebook Account Temporarily Step by Step? You're on the right track because I personally prefer that you deactivate Facebook account temporarily instead of permanently deleting your FB account. 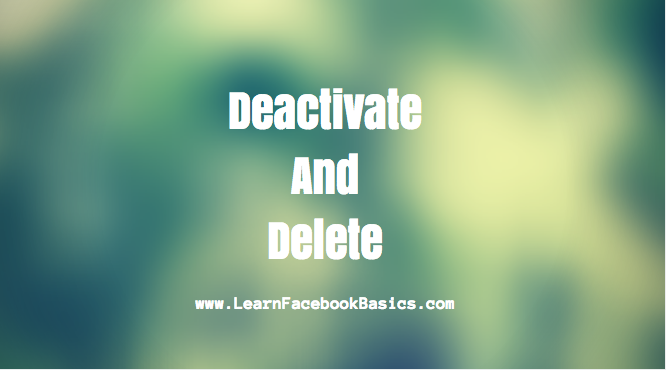 See: How Do I Logout of Facebook. 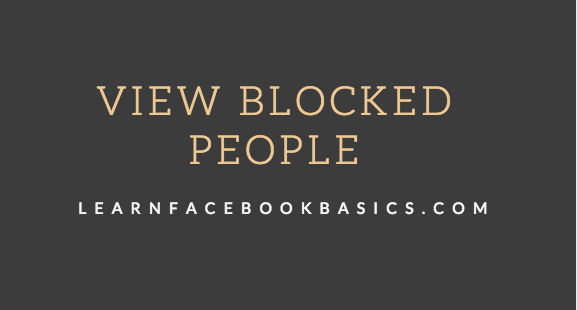 Learn How To Unblock Friends And People On Facebook: To unblock friends or someone else on Facebook is a very easy task. But keep in mind that when you unblock someone who was your friend before you blocked him or her - you will still need to send them a new friend rest. 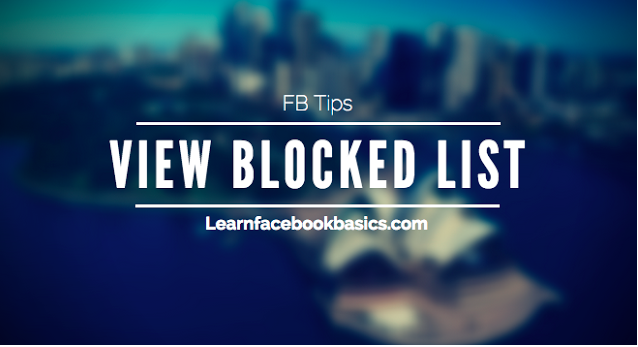 This post is more clearer here: how to unblock someone on Facebook easily. 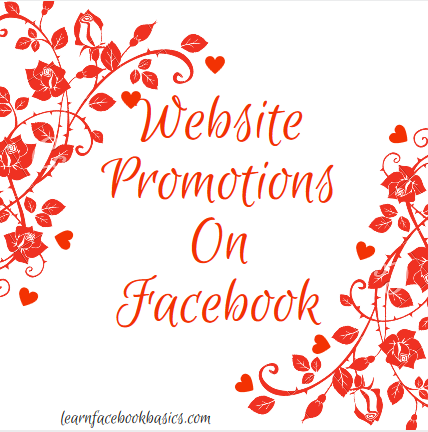 How to create a Website Promotion on Facebook- You have a website you want to promote but you don't know how? Check out How to create a Website Promotion on Facebook. 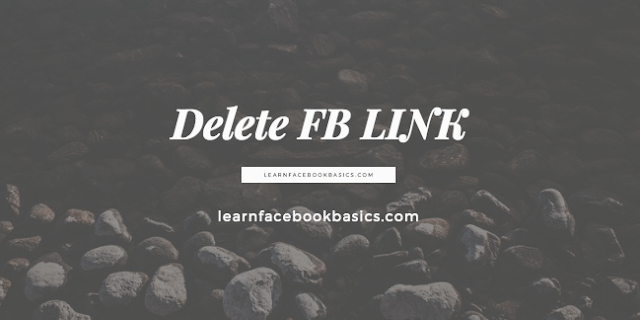 A published Facebook Business Page (In order to manage your Page, it must be connected to your personal account.). A website URL to use in your promotion. Fill in the details about your promotion. We'll automatically pull text and images to help you create your ad, but you can change these how you see fit. The cost to promote your website depends on several factors, such as the geographic location you're targeting and how many people you want to reach. The budget you choose is a daily budget. You'll be charged for impressions on your ad, which may sometimes be less than your budget. When you create your ad, you can choose to run it continuously or set an end date. To choose a different kind of budget, like a cost-per-click bid or lifetime budget, try using ad creation to promote your website. How to adjust how adverts are targeted to you based on your activity off of Facebook- We offer multiple ways to control the ads you see based on your activity off of Facebook. 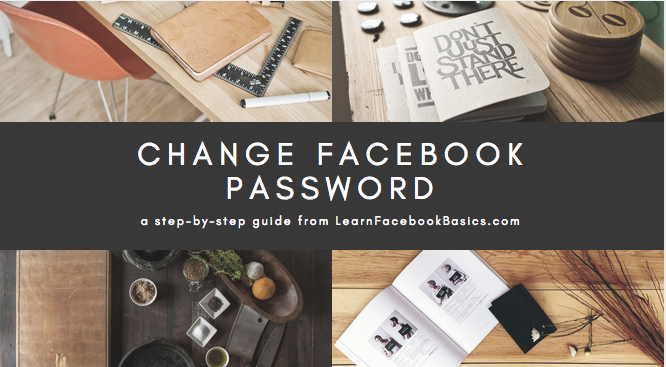 If you're a registered Facebook user, the choice you make on your browser or device will apply across your devices. 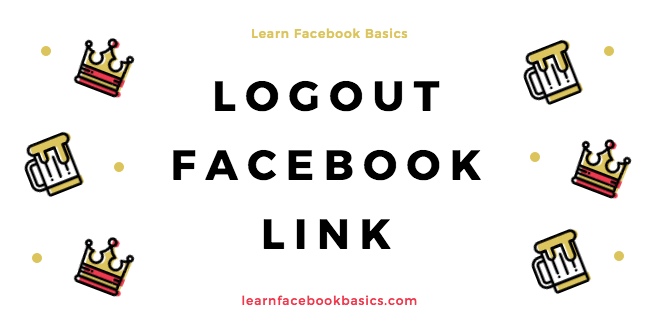 If you're not a registered Facebook user, you'll need to make this choice on each browser or device you use. 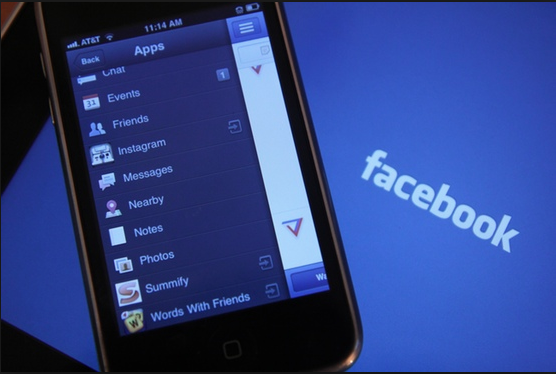 Facebook adheres to the Self-Regulatory Principles for Online Behavioral Advertising and participates in the opt-out programs established by the Digital Advertising Alliance, the Digital Advertising Alliance of Canada and the European Interactive Digital Advertising Alliance. You can opt out from all participating companies through these sites. 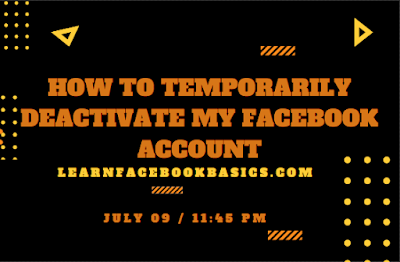 This method is much easier than going to their Timelines and ad them to a Restricted List individually. 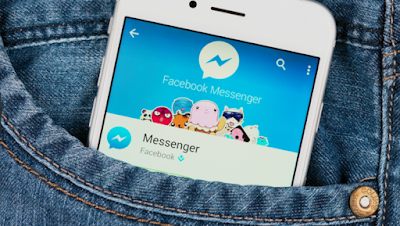 Why you should advertise on Facebook- With 2 billion monthly active users on Facebook, you might wonder if Facebook advertising is the best course of action to help you grow your business. The following list outlines the many reasons why advertising on Facebook is a smart choice for businesses, whether you're a business that's just getting started on social media or a business that's looking for new ways to grow. To get access to Facebook advertising, you need to either 1) create a new Facebook Page or 2) be given the role of Advertiser on an existing Facebook Page. 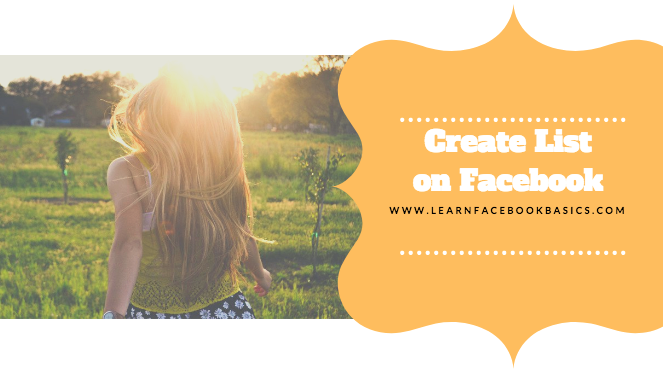 Once you're working on a Page, you'll be able to start creating ads from the Page itself or through other Facebook tools like ad creation. If you don't have a business Page, don't worry. Creating a business Page is easy. If you've created a profile, group or event for your business but not a business Page, that's okay too. It's not too late to transition to a business Page. As mentioned, there are 2 billion people active on Facebook each month. That means you have the opportunity to reach current customers, new customers and people interested in your business or organization. Facebook offers a range of advertising objectives, so you can choose the option or options that best suit your needs and your business goals. You should always select the advertising objectives that will help you reach your goals. Whether your goal is to drive engagement on a post, send people to your website or find new leads for your business, there's an advertising objective optimized to help you reach it. You'll always have the power to select from a range of objectives that help you meet your specific business needs. Boosted posts:Boosting a post may help you get more people to like, share and comment on the posts you create. 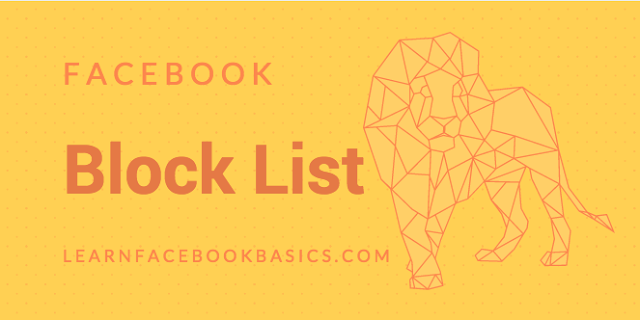 Boosted posts are also a way to reach new people who are likely interested in your content but don't currently follow you on Facebook. Page promotion: Promoting your Page may help you get more people to like and follow your Page. Website promotion: Promoting your website may help you get more people to visit your website. Promote call-to-action button: People can interact with your Business Page through your page's call-to-action button. It can be customized to promote your page objectives, such as allowing visitors to book appointments, make purchases or lead them to your website. Creating a call-to-action ad helps drive conversions that matter to your Business Page. Keep in mind that you may see additional promotional options beyond what's listed above. Check out your Page's Promote button to see which options are available for you. You can also use Ads Manager to create and manage ads on Facebook. 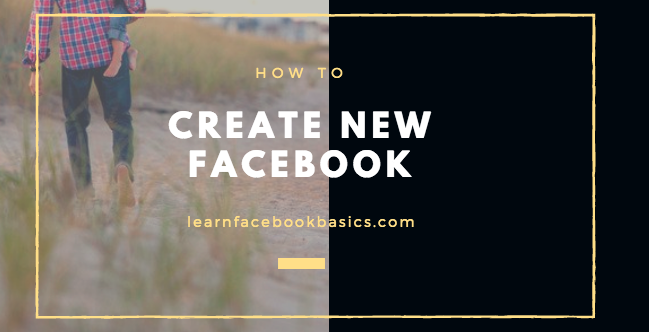 To start creating ads, you'll just want to go to facebook.com/ads/create. With ad creation, you'll unlock access to more ad types than you can access from your Page. See below for a list of some of the ad objectives you'll find there. Lead generation: Collect lead information from people interested in your business. Conversions: Get people to take valuable actions on your website or app, such as adding payment info or making a purchase. Use the Facebook pixel or app events to track and measure conversions. Brand awareness: Reach people more likely to pay attention to your ads and increase awareness for your brand. Go to ad creation to see all of the available ad options you can choose from. While creating, optimizing and posting regularly to your business Page is a good way to reach new people and your current customers, you may want to consider advertising to help you expand your reach and grow your online presence more quickly. Today, more and more content is being generated on Facebook, and that means it may be harder for you to get your content in front of the people you care about most. 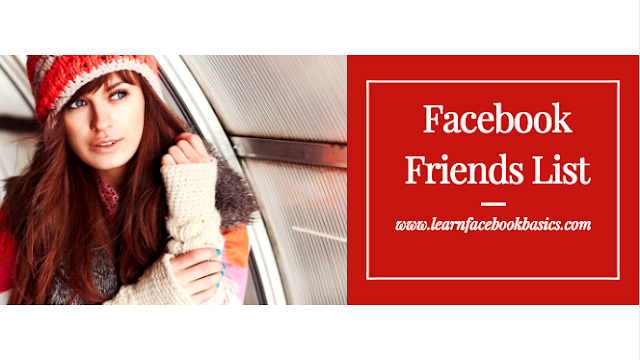 To keep your audience engaged, reach new people, and share your newest products or services, give Facebook ads a try. You can choose advertising objectives that work within your budget and set a custom budget based on the needs of your business. For most ad types, the minimum budget you can spend per day ranges from $1 to $5. You can also adjust your budget, pause or stop ads as finances change for your business. For extra security, consider setting up an account spending limit. An account spending limit is an overall limit on the amount of money your ad account can spend across all ad campaigns (also called promotions). Setting an account spending limit can be a helpful way to control your costs and make sure you don't spend more on ads than you want to. 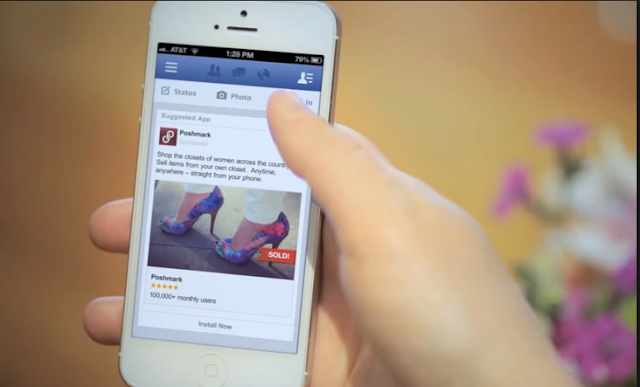 Facebook ads are integrated across social media platforms. When you advertise with Facebook, you may be able to show your ads in places beyond Facebook's newsfeed. Depending on where you create your ad and the type of ad you create, you can choose to place your ads in Instagram, Messenger and Audience Network. This means your ads may still reach people whether they're on Facebook or a different app/website entirely. Facebook ads can be targeted to people by location, age, gender, interests, demographics, behavior, and connections. You can also use more advanced targeting tools such as Lookalike Audiences that let you target people who are similar to the people who already engage with your business, or layer your targeting options to get more specific with your audience selection. 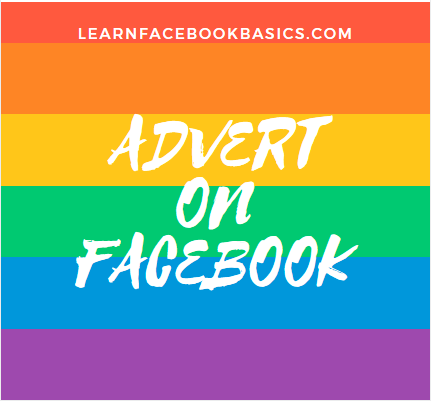 When you advertise with Facebook, you'll have the option to run ads that include creative like videos, images, slideshows, carousels, collections or canvases. You can pick the creative that works best for your brand and your audience. Plus, you'll be able to use Facebook's measurement tools to learn how much people engage with your ads based on the creative you've used. Each ad you create can be measured using insights, metrics and tools provided by Facebook. With Facebook's measurement tools, you can understand the effectiveness of your ads, the creative that drives the best results and get access to tools to help you find your audience and reach more of the people you care about. Facebook provides emails and notifications about your ads. Notifications may include alerts on when your ads are approved, when a new report is ready to be viewed, when you have a low account balance and more. You can change your notification preferences at anytime. You may also be eligible for tips and notifications from the Facebook Business bot in Messenger. The bot let's you know when one of your promotions has ended and shares easy entry points to re-boost promotions. If you want to keep up with the latest advertising features available, there are a several resources you can use to stay informed. 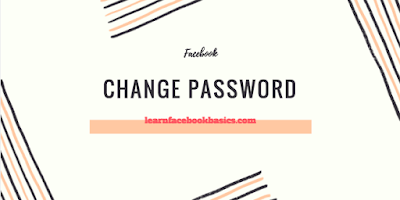 Advertiser Help Center: The Ads Help Center is a one-stop shop for comprehensive education and tips on how to use Facebook's ads products. Blueprint: If you want have a little extra time and want to immerse yourself in courses that will help you take your advertising up a notch, consider giving Blueprint a try.